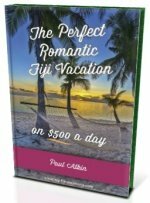 Are you looking for the top hotels in Suva Fiji? 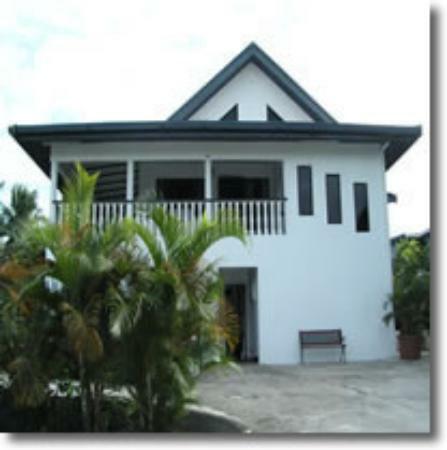 Check out this Hotel Suva List from budget accommodation for the traveller to luxury for those on business. 1. 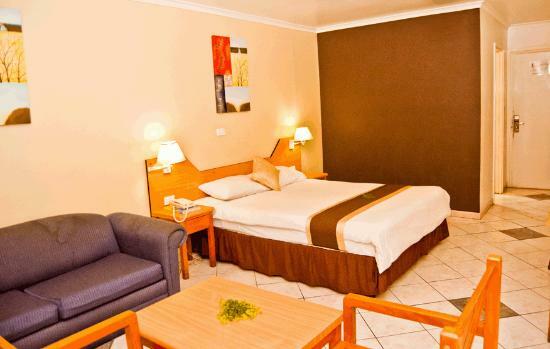 Peninsula International Hotel is 100% Fiji owned, conveniently located and can be described as comfortable without being fancy. 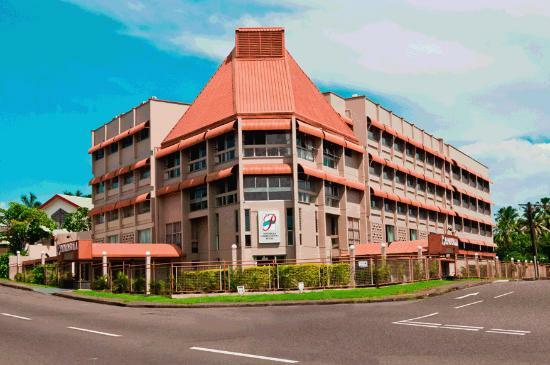 Convenient proximity to Suva CBD. A good sign is that the general manager responded to every review of TripAdvisor. 2. 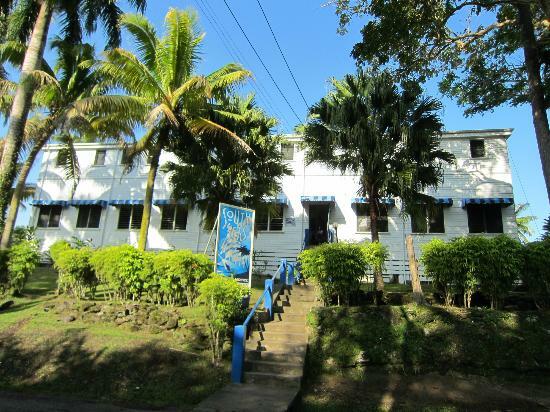 Nanette's Accommodation Suva is located across from Fiji National University Medical Campus. The reviews are good and common feedbacks include being comfortable, clean, friendly staff, good value, and the hospitality being excellent that it feels like home. A good base for Suva even though it's a bit out of the way, but transport is cheap. 3. 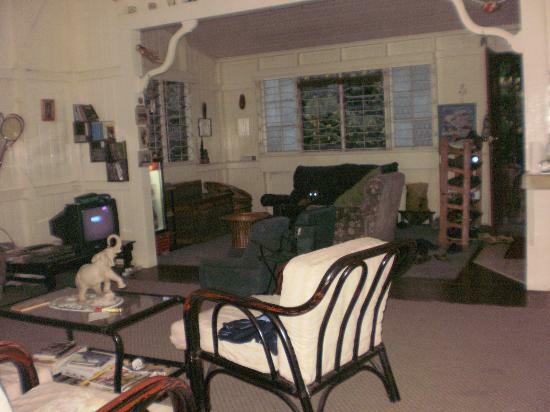 Colonial Lodge Bed & Breakfast is affordable, friendly, and a convenient place to stay. Just 5-7min trip to the CBD which could be walked. The owner is friendly and helpful, although does have dogs on premises. If you aren't into dogs, it's probably better to stay elsewhere. 4. 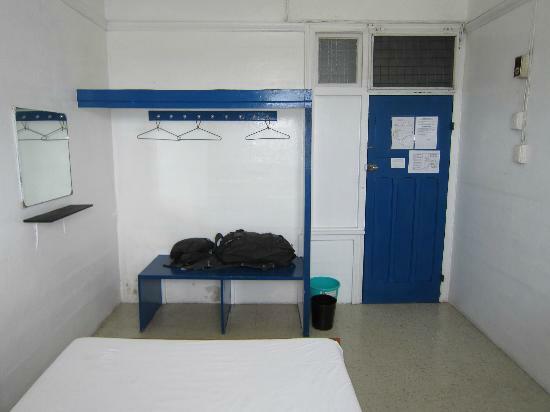 South Seas Private Hotel is located close to the CBD near Albert Park. 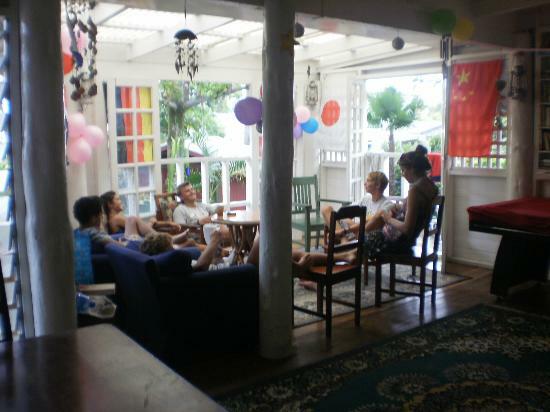 It's your basic budget and no-frills option as it's one of the cheapest options in Suva. Near the Fiji Museum and the parks which is on our 5 Things to See in Suva list. 5. 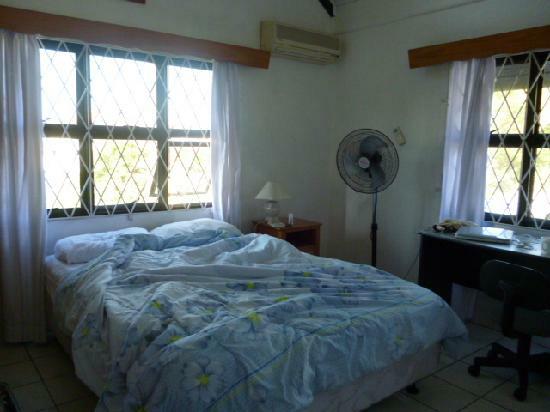 City Private Hotel is another budget, no frills, and clean option for staying in the Fiji capital. It's also convenient being walking distance into town with access to the markets. It's also quite close to Suva Bus Station which is especially convenient for those travelling around without a vehicle.